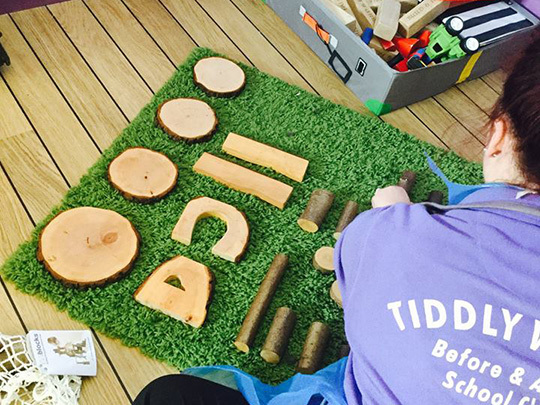 The staff at Tiddlywinks Nursery school work hard to keep parents and carers up-to-date with what has been happening at their children’s nursery. 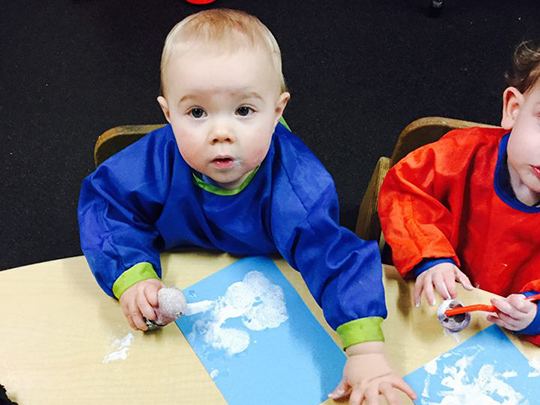 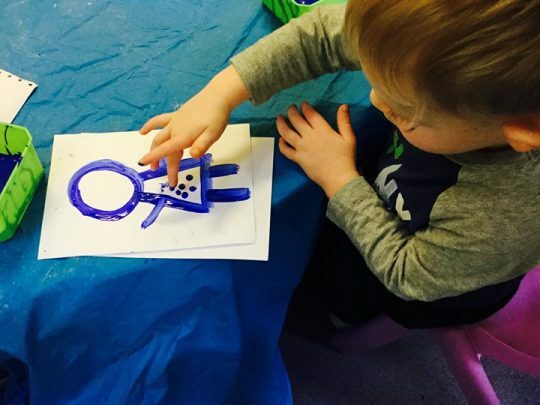 The nursery Facebook page is updated on a daily basis which enables you to see pictures and information regarding your children's learning and play. 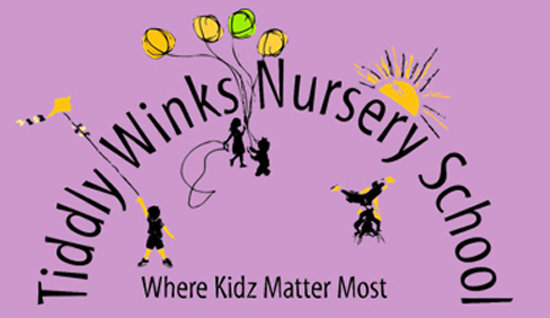 Tiddlywinks update their nursery Facebook page and website with termly nursery newsletters for you to keep updated about activities in which we have undertaken with the children and what fun activities and forthcoming events are happening at Tiddlywinks.